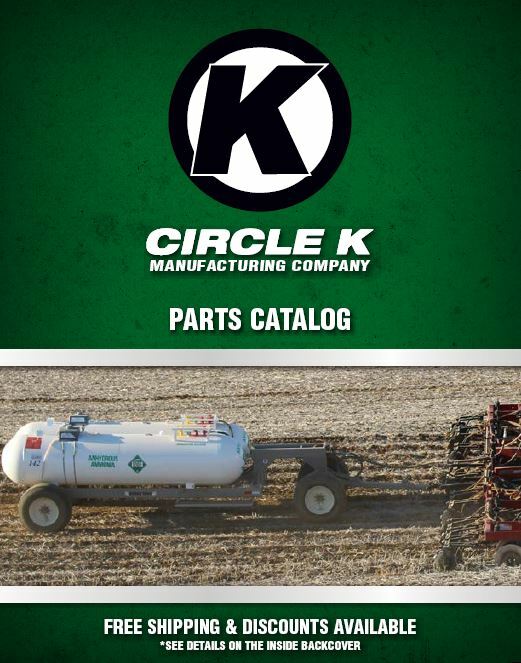 At Circle K we want you to be well aware of what is available on the market so you can see the benefits first hand of owning Circle K NH3 trailers. NH3 trailers are our specialty and main company focus, not just another product line we manufacture. When you are looking for the best, look at the rest, then give us a call.